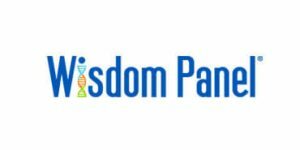 Wisdom Panel is a branch of Mars Veterinary, which was launched right after its Breed Determination Patent was approved by the Fred Hutchinson Cancer Research Center in 2005. Mars Veterinary, on the other hand, is the business unit of Mars Incorporated, which doesn’t need any special introduction. We’ll just say Forbes declared it the 6th largest privately held company in the US, with annual sales of around 33 billion dollars. Although many people aren’t aware that Mars sells anything but chocolate, it also holds brands like Pedigree, Whiskas, Royal Canin, and others. Our today’s post will focus on the overall accuracy of the tests offered by Wisdom Panel and help you determine if they can be listed among the best animal DNA tests on the market. 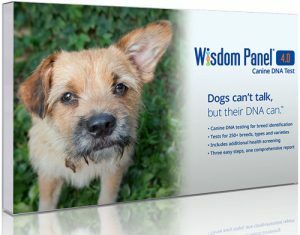 Wisdom Panel currently offers two tests, which you can order through the official website. Wisdom Panel 4.0 (84.99$) – The latest version of the test brings significant improvements over the previous versions, 2.0 and 3.0. The test covers more than 250 dog breeds and can be performed on purebred, mixed-breed, and designer dogs. The test is exclusively available on the Wisdom Panel website. The results usually arrive within 2-3 weeks. 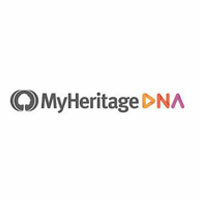 The final report includes identifying purebred ancestors 3 generations down, weight profile prediction, possible physical traits, MDR1 genetic mutation results, and exercise-induced collapse results. Wisdom Panel Health (149.99$) – This newly implemented Wisdom Panel test also covers more than 250 dog breeds and screens for over 150 disease-causing mutations. The final report is generated within 2-3 weeks. The results include carrier status for 150 + diseases, breed determination down to the great-grandparent level, potential dog traits, and weight profile. 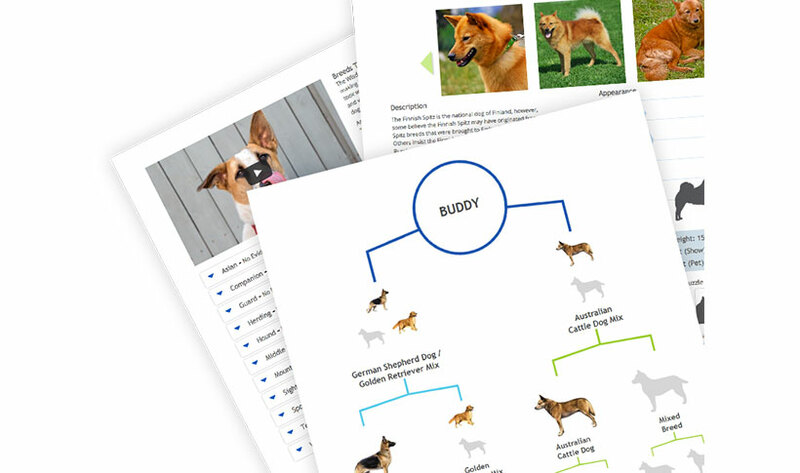 Wisdom Panel also provides printable results suitable for record keeping or sharing with your vet. This test is basically Wisdom Panel 4.0, plus the additional screening of carrier genes for genetic canine diseases and conditions. Wisdom Panel tests are extremely accurate and precise, not to mention the sheer value owners and breeders get for the price. They cover a wide spectrum of possibilities, ranging from breed identification to screening for some of the most dangerous genetic diseases. Whether you’re a private owner, a professional breeder or a vet, Wisdom Panel can help you better understand your animal friends and provide them with high-quality care according to their genetics.